“The Premier Extraction Specialists” – offering a range of branded as well as OEM extraction services. Specializing in Live Resin, BHO and RSO. Unparalleled processing transparency with over 20 years of industry experience. 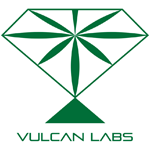 NLG is an extraction company based in Michigan. They took home 1st place in the non-solvent competitition at the 2014 Michigan Medical Cannabis cup for their Jedi Kush Ice Wax. Bioponica is a supplier of fully outfitted shipping containers that are customized to meet the needs of processors. The Biofarmacy is a 40′ container that contains an advanced, reasonably priced CO2 extraction machine, plus kitchen, trim room and office. The advantage to allowing Bioponica to custom build your Biofarmacy is to improve chances for meeting regulations and permit requirements, which is our specialty. Our systems are designed with sparkless, kitchens, blast walls, air purification, internal cooling and etc. 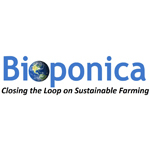 Bioponica is also a supplier of developer of the Biogarden, an organic soilless farming system. 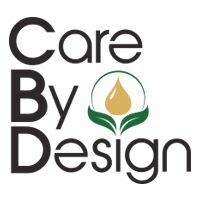 Care By Design (CBD.org) offers full spectrum cannabis therapeutics in 5 CBD:THC ratios. Cleanly grown and extracted. Lab-formulated for precise and reliable dosing.